Sumanth Shailendra follows the bandwagon of heroes who aredoing films in other languages. The actor, who is an established face in Kannada films is all set to test waters in Tollywood. Sumanth Shailendra follows the bandwagon of heroes who are doing films in other languages. The actor, who is an established face in Kannada films is all set to test waters in Tollywood. We hear he has been silently working over the last 10 months on a film titled Brand Babu and has completed his shoots for the same. The film is now slated for release in the first week of August. When asked about this move, Sumanth says, “It is a bigger industry, bigger market and I wanted to be in a place, where people are mad about watching films. In fac,t people celebrate cinema there,” he says. The actor who had taken a two-year break from acting was concentrating on his Tollywood project for which he had a makeover. Debuting with Brand Babu, produced by his father Shailendra Babu, the film tells the story that’s written by Maruthi, (who has directed films like Bale Bale Mogadivoy, Prema Katha Chithram) and directed by Prabhakar P.
It will be a total romcom and family entertainer. It’s a boy-next-door character, who is a brand freak. I even went about meeting a few people who are brand freaks and it helped me to enhance my character. It is going to be pucca show-off role and the film’s title is apt,” says Sumanth. Brand Babu has Murali Sharma playing father to Sumanth and also features Eesha Rebba as the female lead. 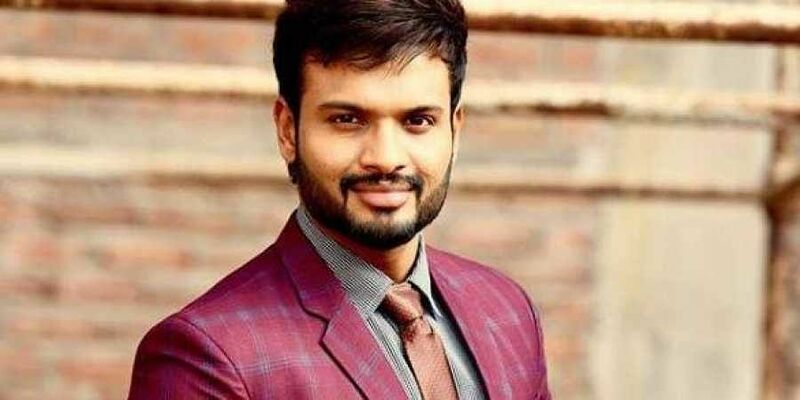 Meanwhile, Sumanth has signed two more films in Telugu with a big production house, which announcement he plans to make after his debut release. It is good entertainer,with utmost satisfaction.it is near to people.